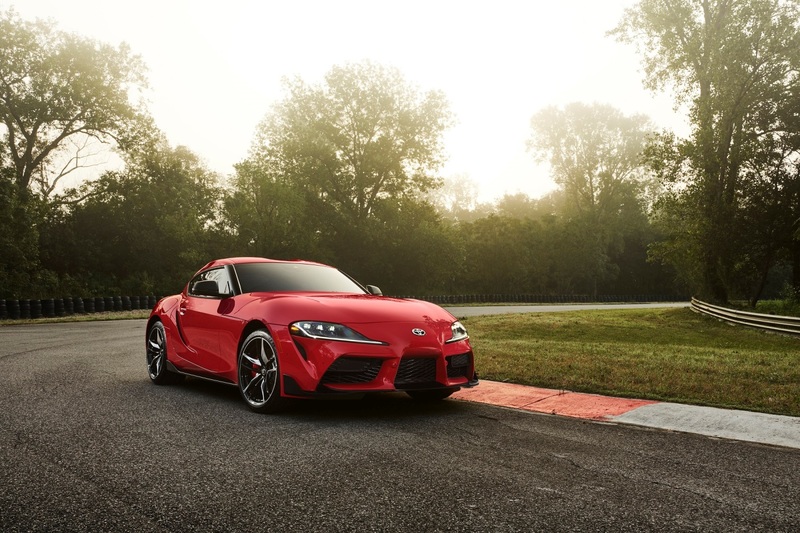 Toyota premiered its much-anticipated all-new Supra recently at the 2019 North American International Auto Show (NAIAS) in Detroit. The Supra name evokes power, performance and handling that defined a succession of world-class cars for a quarter of a century. As a thoroughbred sports car, the Toyota Supra built a reputation both as a formidable performer on the road and as an all-conquering machine on the racetrack, earning legions of fans around the world. The all-new Supra is the first global model of GAZOO Racing’s (GR) sports car series. Ever since first competing in Germany’s 24 Hours of Nürburgring endurance race in 2007, GR has been developing its cars and people through its motorsports activities with the goal of making “ever-better cars.” The knowledge and expertise it has built up over the years have been funneled into bringing the Supra back to life in the form of the GR Supra as a car that people the world over will find fun to drive. 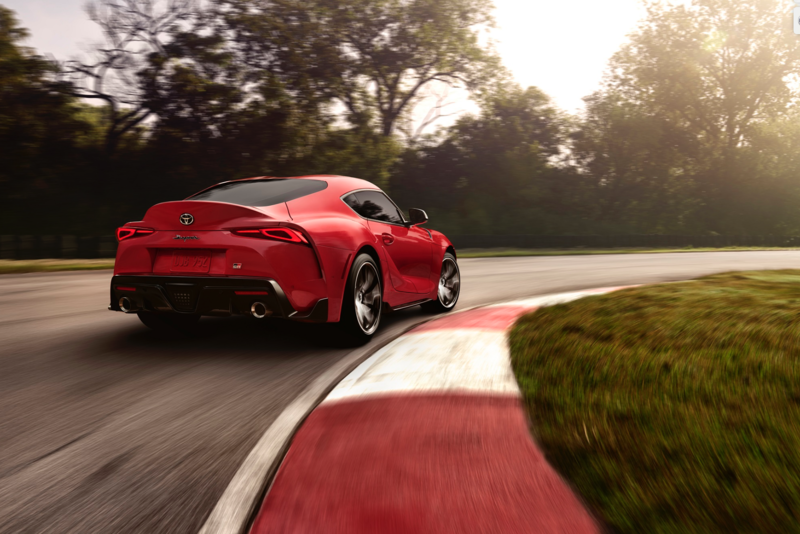 The all-new fifth-generation Supra marks the end of the 17-year hiatus since production of the previous generation concluded in 2002. Ever since the Supra’s inception in 1978, all generations have been front-engine, rear-wheel-drive vehicles powered by an inline six-cylinder engine. The latest rendition is no exception. This time around, extensive attention has also been paid to the three fundamental elements of wheelbase, tread, and center of gravity, thus achieving handling performance befitting a pure sports car. It is worth mentioning that the first production 2020 Toyota GR Supra to roll off the assembly line, ‘Global #1,’ was auctioned for charity recently for $2.1 million (~ AED 7.7 million) at the 48th Annual Barrett-Jackson Auction at WestWorld of Scottsdale, with proceeds going to the American Heart Association (AHA) and the Bob Woodruff Foundation (BWF).